photonics explorer - experimental kit light - photonics-austrias Webseite! The Photonics Explorer offers students of all age groups a wide and exciting contingent of experiments to experience the basic principles of optics and photonics and scientific work by explorative learning. Treated themes are for example lenses, colours, diffraction or polarisation. An integral part of the concept which forms the basis of the photonics explorer is an appropriate briefing of the teachers which is generally held by the college of education. 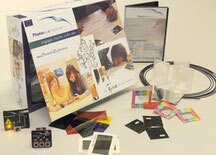 The contact for the delivery of the kit as well as for the organisation of workshops is Photonics Austria. 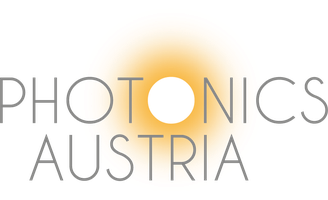 Photonics Austria is the Local Associated Partner for the distribution of the Photonics Explorer experimental kit in Austria.